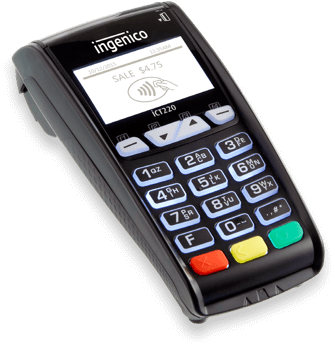 You know the cost of your products, why not of accepting payments? Let us educate you! Learn ALL about merchant services from an insider and save thousands! !